​This event is to raise awareness to protect the men in our lives and donate to the Prostate Cancer Foundation (PCF), the leading philanthropic organization funding and accelerating research globally. We will donate 100% of the proceeds to the PCF. The PCF has helped build a global research enterprise of nearly $10 billion and have funded more than 2,000 programs at more than 200 research centers in 18 countries since inception in 1993. 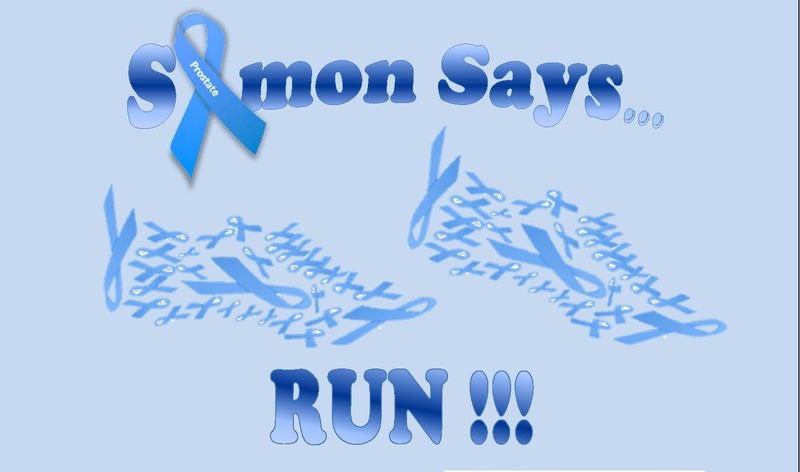 Until there is a cure for prostate cancer, we need to help the people battling the disease, so let’s put our feet together and Run/Walk for a Cure!! ​100% of all proceeds will be donated to the Prostate Cancer Foundation. If you would like to make an additional donation to the Prostate Cancer Foundation, please add to entry fee. All additional donations will be donated to the PCF. Register by August 26 to receive a T-shirt. After August 26 upon availability.